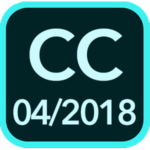 What’s New in Lightroom CC April 2018 release? 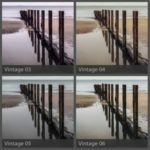 What’s New in Lightroom Classic CC 7.3 (April 2018)? 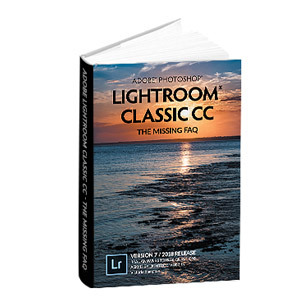 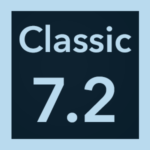 What’s New in Lightroom Classic CC 7.2 (February 2018)? What’s New in Lightroom CC February 2018 release? 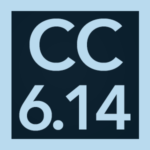 What’s New in Lightroom 6.14? 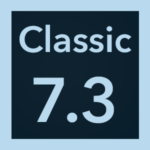 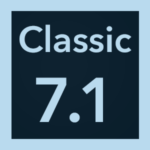 What’s New in Lightroom Classic CC 7.1 (December 2017)? 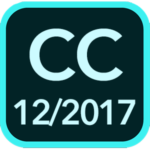 What’s New in Lightroom CC December 2017 release? 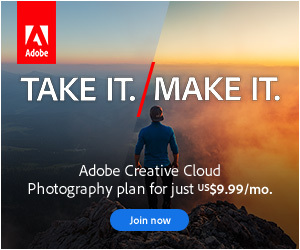 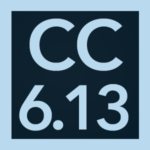 What’s New in Lightroom CC 2015.13 / 6.13?